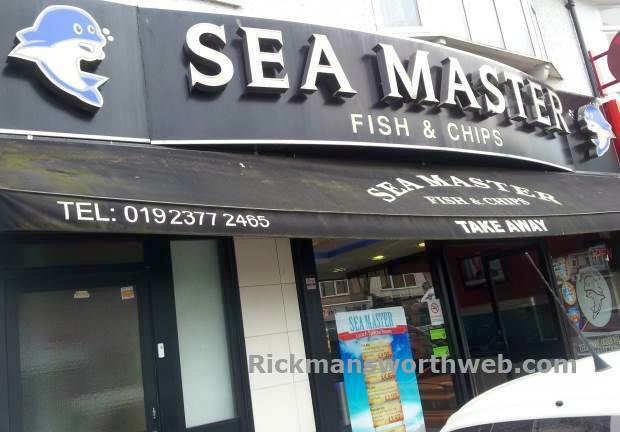 Sea Master is the most popular fish & chip shop in the area, and has won many awards for its excellence. The staff are always very friendly, while their fish is always cooked fresh while you wait and tastes excellent. The chips are crispy and of high standard; and portions are large and great value for money.